Under Construction. UNDER-CONSTRUCTION. Wonderful 3 bedroom 2 bath Home with 3 car garage featuring an income producing 1 bedroom Carriage House! This incredible NEW CONSTRUCTION home located moments from all the Grand Central District has to offer! Natural light streams through the glass front entry door making the living space adorned with custom trim work! 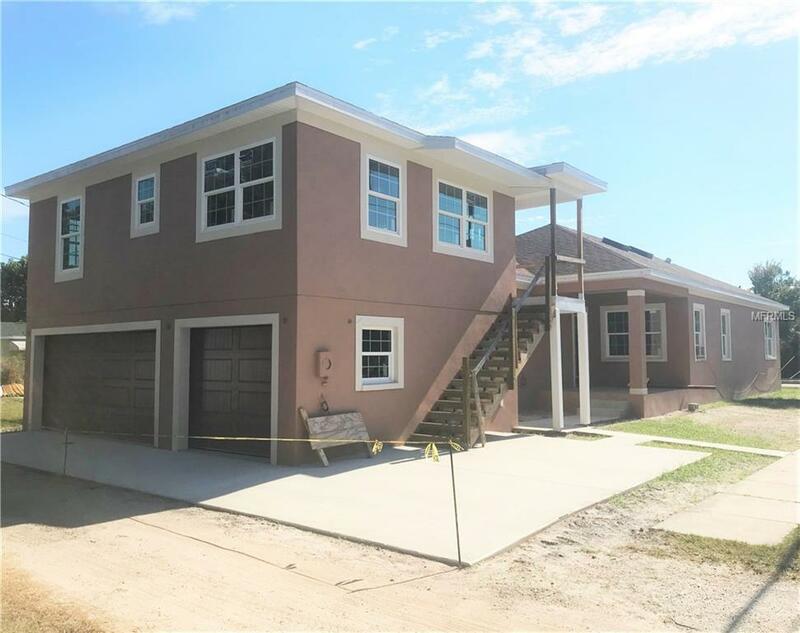 Vaulted ceilings in the living space with two skylights, 10 foot ceilings with upgraded crown molding in all other rooms! 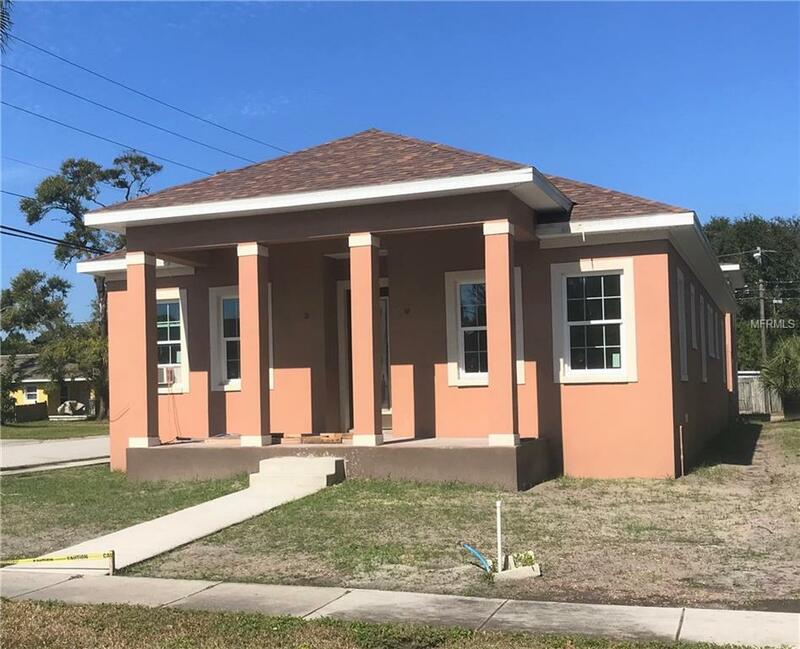 This home is going to be similar to 2495 13th Ave N, ST Petersburg, FL 33713. Listing provided courtesy of Tiger Real Estate Llc.